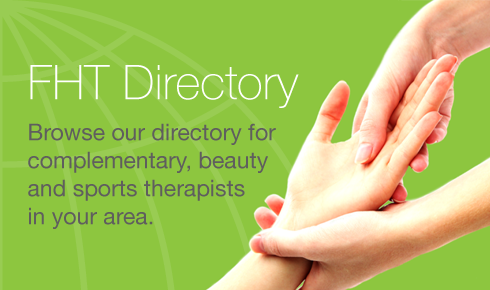 Looking for a professional therapist you can trust? You’ve come to the right place. Established in 1962, the Federation of Holistic Therapists (FHT) is the UK and Ireland’s leading and largest professional association for therapists. All FHT Members are qualified, professional and insured - now that's reassuring.